Bugatti revealed the second Legends series car. The first one was dedicated to Jean-Pierre Wimille, one of the most important test drivers of the brand, while this second car, from a total of six, is dedicated to Jean Bugatti, the third of Ettore Bugatti’s four children. 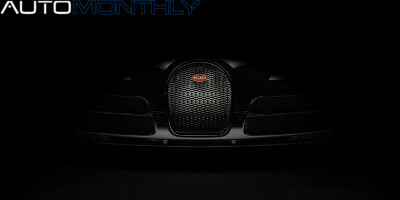 Bugatti teases another "Legend" Veyron. The Legends series will have six special editions of the Bugatti Veyron, each honoring an important personality for the brand. The first one was shown last month in Pebble Beach, and was dedicated to Bugatti's test driver, Jean-Pierre Wimille. The car was based on the regular Veyron Grand Sport Vitesse. 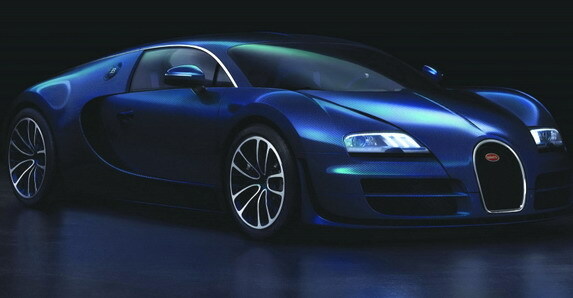 Now, Bugatti teased the second. A few days ago, Bugatti said the following in their Facebook page: "It’s almost time for us to share the latest example of exceptional Bugatti performance..". I, like most people in the world, thought we were going to see a new model or possibly a new version of the Veyron, but in the end the big news is that the Bugatti Veyron 16.4 Grand Sport Vitesse set a new world speed record for open-top cars. This is surprising. Bugatti has just shown a picture teasing what they call "the latest example of exceptional Bugatti performance". 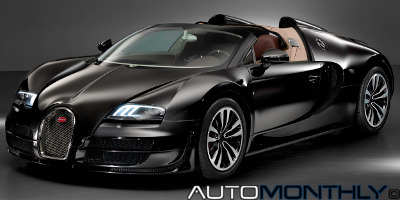 Maybe this isn't really an all-new model, but instead a improved version of the Veyron SuperSport. with so many new supercars on the road, and since the Veyron is not the fastest car in the world, maybe they want the title back. The Germans at Rotary Supercars vowed to raze Bugatti and the Veyron with their new hypercar that, for now, still doesn't have a name. 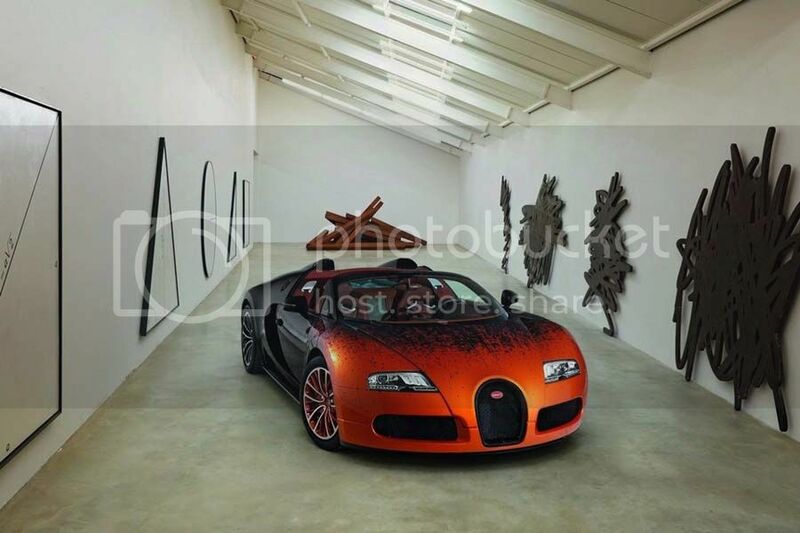 Another special version of the Bugatti Veyron in which the only thing that changes is the color of paint and the fabrics inside. This time the person responsible for this change was the French conceptual artist Bernar Venet and you can see it at the Art Basel festival in Miami. Bugatti is reportedly working on a new version with 1600bhp of its supercar, the Veyron, and supposedly will show it in the next years Frankfurt Motor Show.